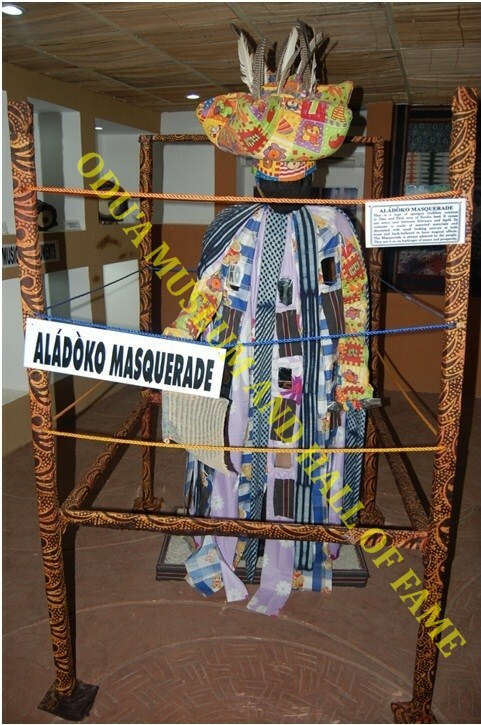 The Odu’a Museum and Hall of Fame was conceptualized by Odu’a Investment Company Limited to reflect a memory of classical gild of history, technology, people and culture. 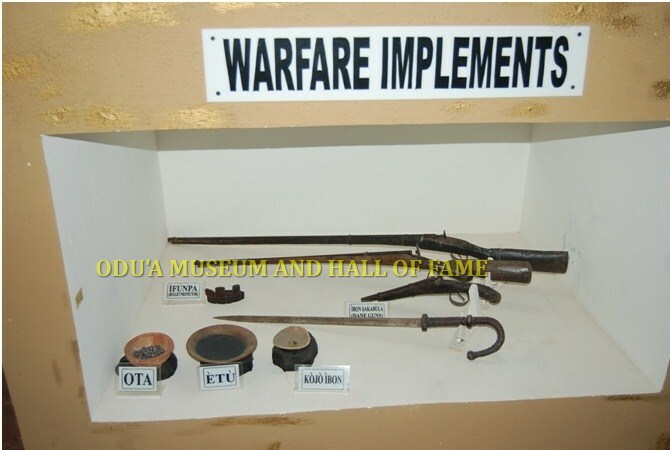 The museum showcases some ethnographic materials in arts and crafts as they relate to the occupation of the Yoruba and ingenuity of the past. • Professor Ayodele Awojobi (March 12, 1937-Sept 23, 1984) (He was an erudite Scholar, Author Activist and Inventor) (He was the first African to be awarded a Doctor of Science Degree by Imperial College, London at the age of 37. • The first storey building in Nigeria which was erected by Rev. Henry Townsend of Church Missionary Society (CMS) at Badagry, Lagos State in 1845. It has been declared a national monument by the Federal Government of Nigeria. • The WNTV/WNBS: The first television station in Africa commissioned on 31st October, 1959 by Chief Obafemi Awolowo (the first Premier of the defunct Western Nigeria). • Cocoa House Building: The first Skyscraper building in Africa formerly referred to as “ILE AWON AGBE” i.e “Farmers House” was built by the defunct Western Region of Nigeria and formally commissioned on July 30 1965. • The University of Ibadan (Nigeria’s first University Institution) was founded in January 18, 1948 and affiliated to the University of London at inception. It was relocated to the present site on 17th November, 1948. 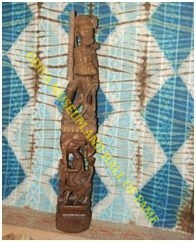 Odu’a Management therefore, put this centre in place to showcase some objects of historical and aesthetic values that are evidence of the materials culture bequeath to us by our forebears. No doubt, it will be an eye-opener to school children, visitors and other enquirers who are interested in Yoruba cultural values.